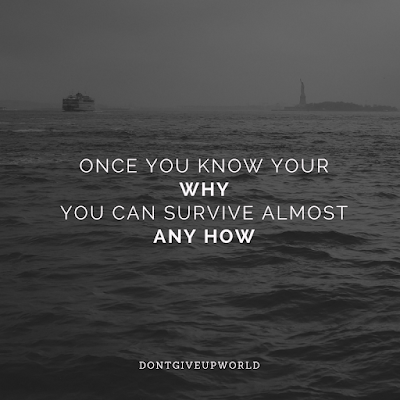 PeaceWalker Blog: The Power of Knowing Your Why! And with the right perspective! When you know your "WHY." One that is not just about you! This idea of protecting the life of someone other than yourself can get you through way more things than you'd probably get through if you are thinking small. Thinking like a protector makes you tougher, more resourceful, more successful than only thinking about yourself.